POE'S DEADLY DAUGHTERS: Do Heroes Need to Fall in Love? Do Heroes Need to Fall in Love? The winner of the drawing for L.J. Sellers's The Trigger is Thelma Straw. 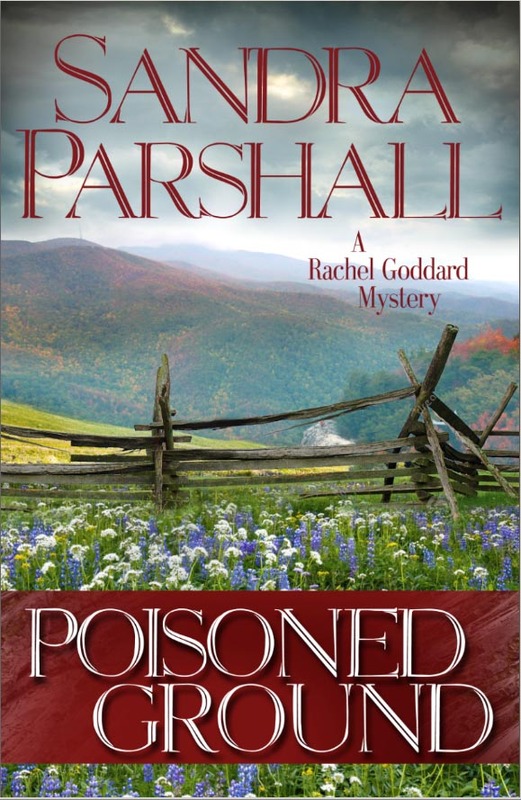 Romantic suspense is a top-selling genre, combing two popular elements that attract readers. I’ve heard both writers and readers say all suspense, maybe all novels, should have a romantic relationship as part of the story—that it’s only a matter of degree and how integral it is to the plot. The support for that notion is that all humans crave love and that we all want to find the right partner and fall in love. When I think about two of my favorite novels from a few years ago (The Lock Artist and Beat the Reaper)—they both had an intense love story as a critical, motivating component, even though they were crime fiction. So it’s hard to disagree with the idea that novels can benefit from a compelling relationship. But what about detective series, where the relationship blossoms in the first or second book? After that, the protagonist’s love interest may only be a small part of the overall story, and the focus is certainly not on the main character falling in love. 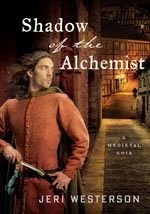 Readers enjoy those series, and they don’t expect a budding romance in every new book. So I have to conclude that not every thriller needs a romantic relationship either. Some that I enjoyed recently didn’t. (The Survivors Club and Before I Go to Sleep) Additionally, some thriller series are popular without having recurring partner-characters. Lee Child’s Jack Reacher, for example, has intimate encounters, but they’re not essential to the plot and they don’t blossom into long-term affairs. But can a thriller series with a female protagonist follow that mold? I’m hoping so. In Crimes of Memory (Detective Jackson #8), I introduced Agent Jamie Dallas, a young female FBI agent who specializes in undercover work. I had so much fun writing her character that I knew she needed her own series. Dallas is independent, restless, and loves to travel to take on undercover roles. The lifestyle doesn’t leave room for a committed relationship, and she likes it that way. 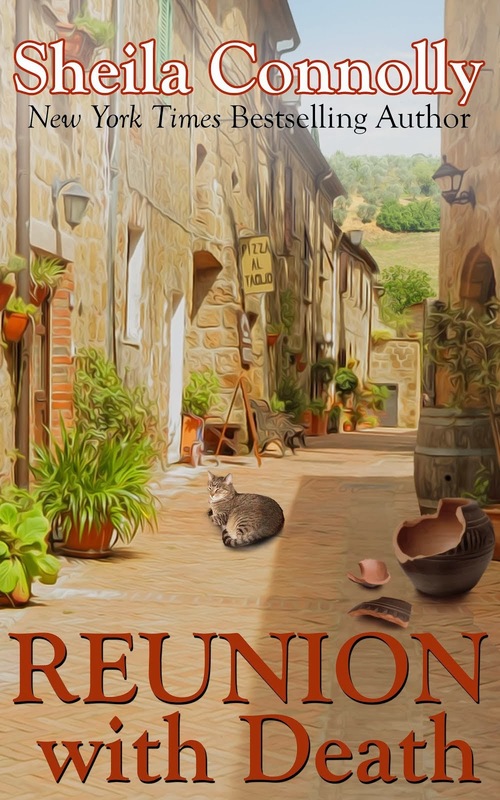 As I wrote the first book, I worried that some readers would want, even expect, the protagonist to fall in love and get together with another agent. Some early readers expressed hope that it might happen in the next book. But I’m going to resist that pull. It simply doesn’t feel true to the character. I can only think of a few females in crime fiction who remain emotionally detached: the character in The Informationist and Lisbeth Salander in GWTDT. But I’m sure there are more. The Trigger, book one with Dallas as the protagonist, releases January 1, and I’m hoping readers will support my choice to let her be independent, sexually liberated, and not prone to falling in love. Call it an endearing character flaw. What’s your opinion? Does every novel need a love story? Are series characters better with long-term partners? 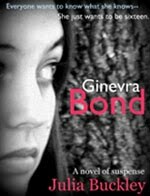 Do you read non-romantic suspense? L.J. Sellers writes the bestselling Detective Jackson mystery series—a two-time Readers Favorite Award winner—as well as standalone thrillers. L.J. 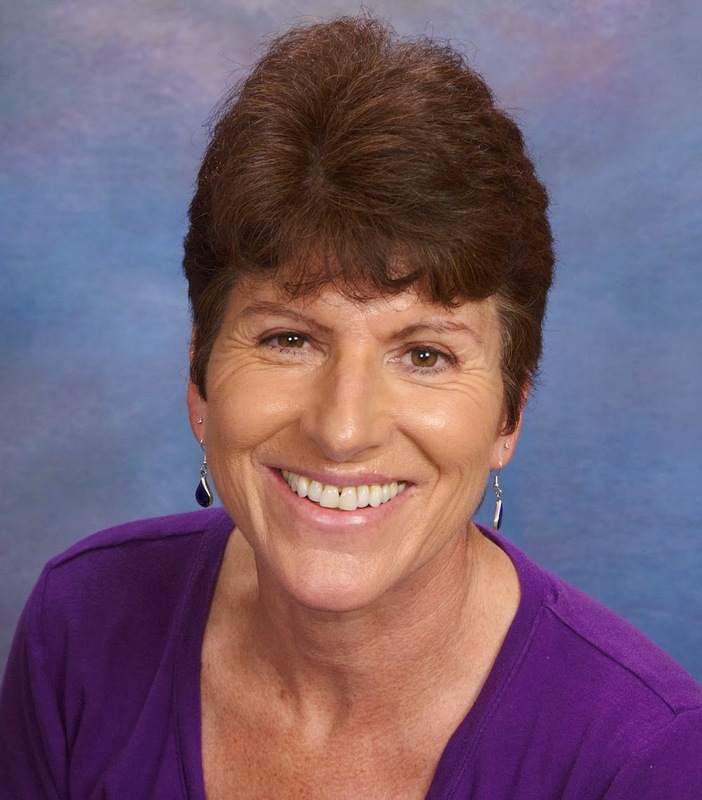 resides in Eugene, Oregon and is an award-winning journalist who earned the Grand Neal. When not plotting murders, she enjoys standup comedy, cycling, social networking, and attending mystery conferences. She’s also been known to jump out of airplanes. 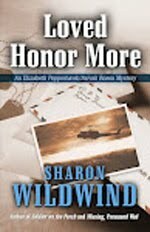 You can find her at LJSellers.com, Crime Fiction Collective, Facebook, and Twitter. 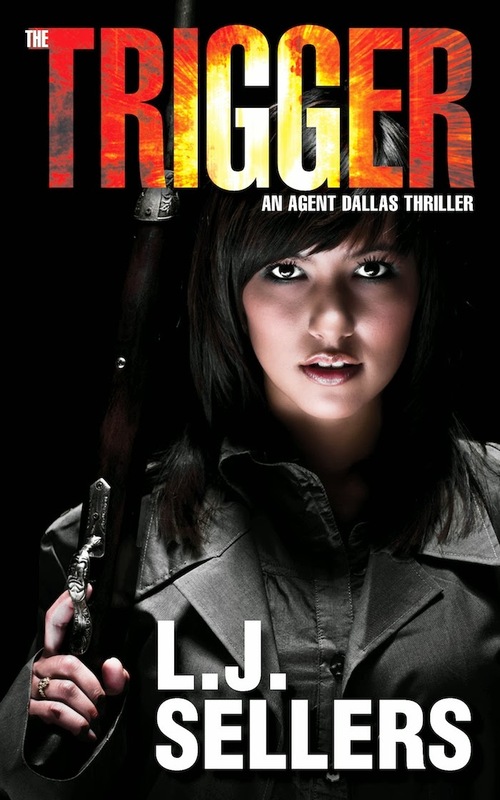 LJ is giving away a copy of The Trigger, print or e-book (winner's choice) in a drawing among visitors who post a comment on today's blog. The lucky winner will be announced on the blog tomorrow. Nice to see you here, LJ. I've always felt there was something lacking in the older mysteries where there was next no serious engagement with any other people--take Hercule Poirot or Nero Wolfe, for example. People in the real world tend to pair off. I my opinion, the trick is maintaining a balance between plot and relationship, and some people pull that off very well. I'll also concede that the heightened emotions involved in a suspense or thriller can spill over into the personal realm and spur a relationship that may not last past one book. There's also the challenge of pacing an evolving relationship through a series (especially when you don't know if and when the series will end). You don't want the relationship to peak too soon (think Moonlighting). In any case, I'll cheer for your Jamie Dallas, because she doesn't require a male partner to be successful. Welcome to Poe's Deadly Daughters, LJ. 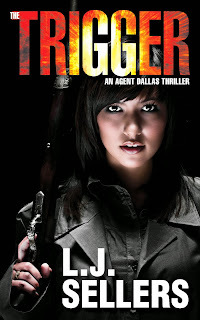 We encourage readers to enter your drawing for a copy of The Trigger by leaving a comment. Deadly Daughters like Sheila and me don't count! Some stories simply leave no room for a romantic relationship, and if the writer tries to insert one, it feels forced and destroys the pace. In other books, the love story is essential to character development and sometimes to the plot. In one book you mentioned, The Lock Artist, the protagonist's life changes enormously because he falls in love. So it depends on the story. I have no problems at all with reading books about characters who don't have long-term relationships. As in real life, people are different, and we have to take them as they are. They don't necessarily have to have a love interest, but it is nice if they do. Thelma, I agree with your idea that most characters and stories are enhanced by love or longing from the main character. I enjoy seeing the softer side of the protagonist, too, but he/she doesn't need to be in a love affair to show a bit of vulnerability now and then. Close ties with family and friends can help show their human side. Joe Pike, for example, one of my favorite series characters, rarely falls in love, but we see his caring side when he risks his life to help a baby in one story and a teenager in another. I think your depiction of Jamie Dallas works great as is, LJ. Suits her situation, background, and personality. And I see her tempted from time to time, which is good! I don't know if romance is needed, but every human wants some kind of human contact. I think it's unrealistic to have the heroes in a series never fall in love. That male or female. In watching lots of British police dramas lately, every one of the main characters (both sexes) had unrequited or missing love interests. If the reader is a romantic he or she can deal with a female protagonist who enjoys a love life or even a spouse. Look at how successful Nora Roberts/J.D. Robb is with her "in Death Series" with Lt. Eve Dallas. Romance doesn't have get in the way of a good story in fact it can enhance the flow of the story. Two of my most favorite heroes that just show a caring interest in people around them are Robert Crais's Joe Pike, mentioned by Jodie Renner, and his partner Elvis Cole. We also see Michael Connelly's Mickey Haller care about everyone but he is alway's unlucky in love, The Private has Jack Morgan care about employees and friends and their family but has little time for a permanent love interest I enjoy all mystery novels some have romance and some don't. If the story is good and in the end the who done it gets his or his due, I am a happy fan. 7 hours ago I some thoughts on this on LJ's Facebook page. Both of LJ's heroes fit both molds one a dedicate a good time would be OK and the other has a daughter to raise. We are lucky LJ can keep them on point. I thought I would way into the debate with your guest appearance. In a series, I like watch a romance unfold over several books starting out slowly with flirting and progressing from there. 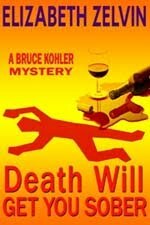 I think it adds a little suspense ask readers as the "Will they or won't they?" question.